ProgDVB Professional 7.16.6 (x86/x64) Multilingual ~ Apps2Portable | Free Portable Apps for PC ! 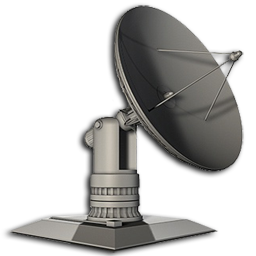 ProgDVB Professional is a complex yet simple to use digital video broadcasting tool that allows you to enjoy online radio and TV channels directly from your PC. It’s packed with all kinds of features that are sure to make your experience pleasant. You can easily say that ProgDVB Professional is a media broadcasting center that can be fitted to anyone’s taste.